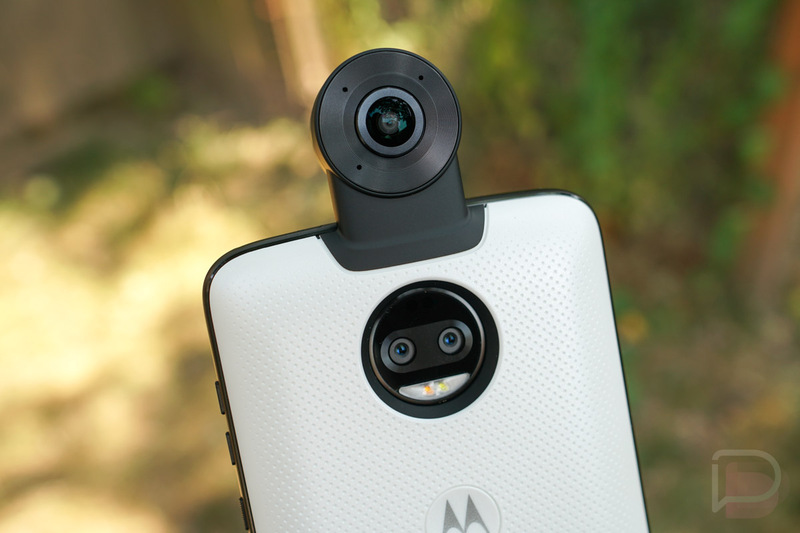 Best Buy is currently hosting a sale on all of its Moto Mods accessories, perfect for anyone currently using a compatible Motorola smartphone. That could be the Moto Z, Z2, Z2 Force, or anything that takes Moto Mods. As for what’s on sale, you can grab a new SoundBoost 2 speaker for $60, GamePad for $60, offGRID battery charger for $56, Alexa Smart Speaker for $112, Hasselblad True Zoom camera for $225, or choose from a number of other Moto Mods. Below is each Moto Mod currently on sale through Best Buy, so go over the list and see what suits your needs. I will say, the Polaroid Printer mod is already sold out, but you can set yourself up to be notified as soon as it returns. That’s a fun looking mod.